Elevate your engagement level. Embed cheerful and vibrant content of one of the top social media on your site, to attract audience’s attention. Achieve better level of activity on your website. 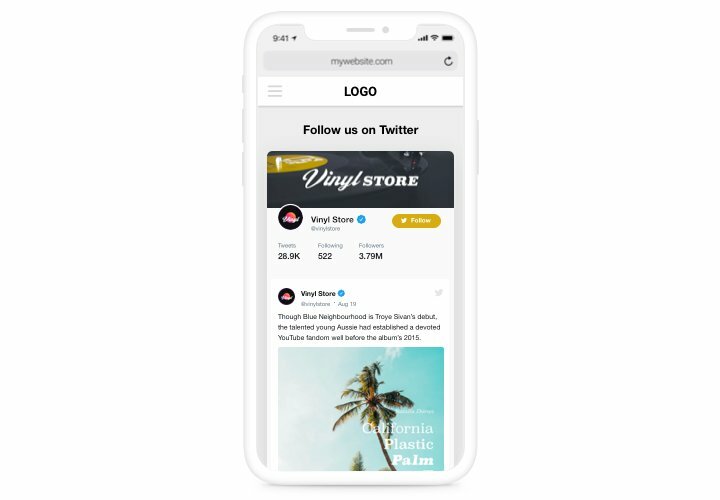 Promote your Twitter and website together. 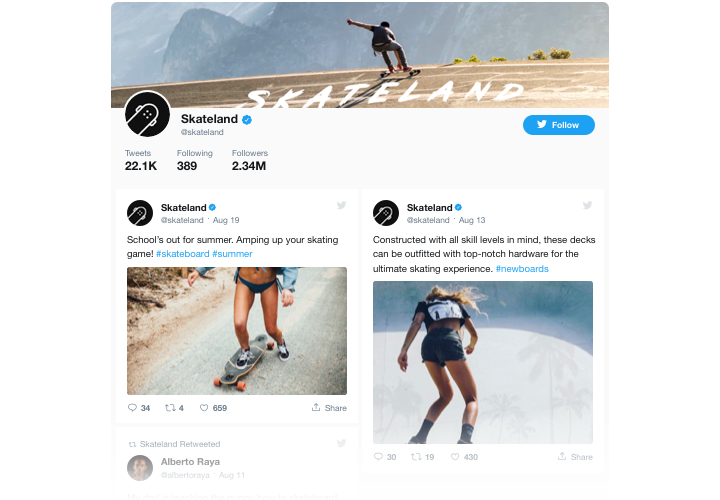 Your site is an additional tool of promotion of your Twitter account, with retweeting and replying supported from the page, while better engagement and social proof on the website helps to improve SEO. 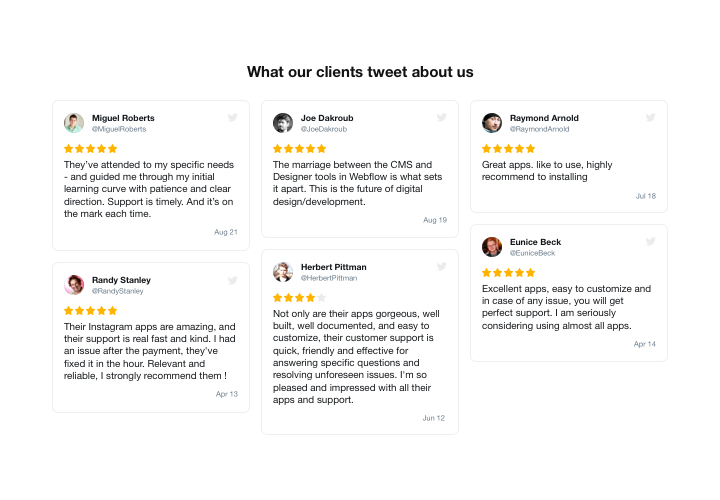 Strengthen trust with customer testimonials from Twitter. 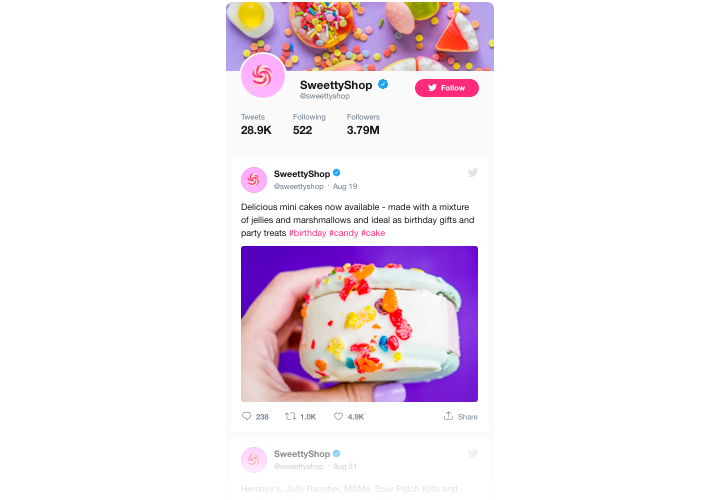 Select the best customer testimonials about your business from Twitter and show them on your site to increase the level of credibility and make your offers look tempting for your users. To complete the embedding you will not need to have knowledge in web programming or much time. Just 3 uncomplicated actions and 2 minutes of your time. Download the module and add it to the site. On Twitter Feed page, find an attached file with the module and download it to your Drupal site to have it on «Extend» tab. 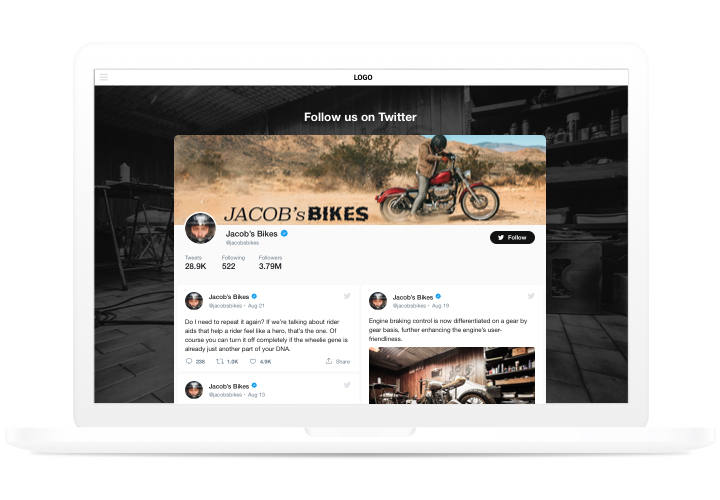 Design a custom Twitter module. Find the added module and apply the desired settings and options. Display the module on your webpage. On «Content» tab, find the page for placing the widget and paste the widget code there. Publish the results. Module installation to Drupal is complete!. Visit your Drupal site, to see your module! Looking for help with adding or customizing the module? Elfsight team will be here to help and offer a solution! Send a request to our support team. 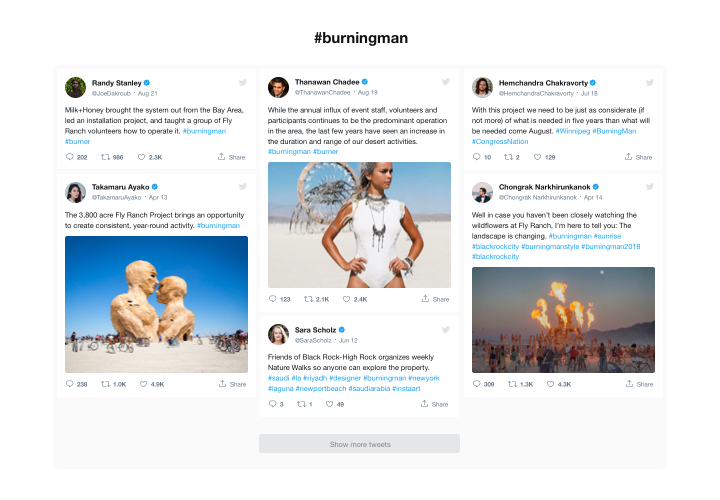 Try Drupal Twitter Feed for free!